Team: Marcin Kopiec – USA Report #0 – Start! 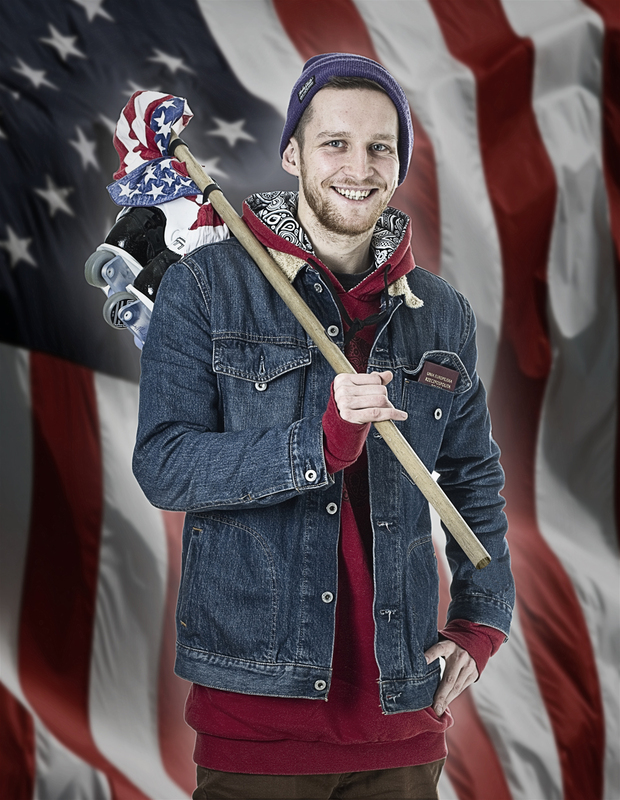 Marcin Kopiec (Hedonskate, USD, Blading.pl) took it to the next level. Winning random online video contest gets him a plane ticket to USA. The trip has just started as Marcin took a flight straight away!! The first checkpoint – NYC !!! This entry was posted in Hedonskate Team, On the Road and tagged antena, marcin-kopiec, NYC, usa by Basza. Bookmark the permalink. Team: Mats-Kaarel Russ wygrywa ALNIS 2015 ! Powerblading Anti-Rocker Prototype Frames by Maciej Malinek on Team: Piotr Combrzyński got nice frames to test! Powerblading – Prototipo de guías por Maciej Malinek » Magma Productions ::.. Rollerblading en español on Team: Piotr Combrzyński got nice frames to test!